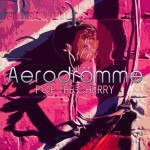 Aerodrömme, a vibrant fresh Canadian act, was created by Boris “Shankar” Kurtzman and Steve Chan. 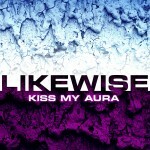 The two members share strong passion for music. Steve Chan comes from a hard trance/full-on psytrance world with his established project Nexus 7 while Boris Shankar arrives from a progressive/techno scene as a successful DJ for Tribal Vision Records. 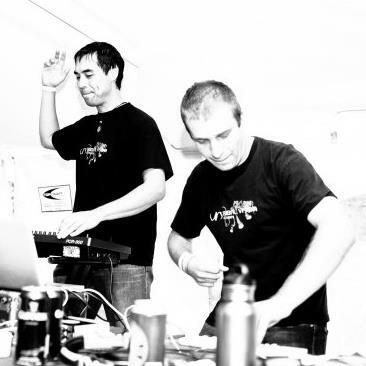 Aerodrömme’s sound can be described as a blend of progressive house and techno with elements of trance and electro. 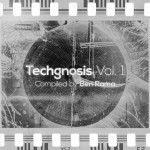 Pop The Cherry features a set of four floor-filling tracks by Aerodrömme, a vibrant new Canadian techno and progressive act founded Boris Kurtzman (DJ Shankar) and Steve Chan in 2008. This page was published April 16, 2014, 1:36 pm and updated July 26, 2014, 11:56 pm by Basilisk.